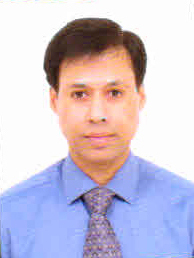 Brief Resume: Mr. Debaraj Rath, a Master of Philosophy (M.Phil.) in Political Science from Delhi University has also completed his Bachelor of Law (LLB) and Master of Business Administration (MBA) in Human Resource Management(HRM). Served Council of Scientific and Industrial Research (CSIR) administration for nearly 18 years prior to joining Indian Institute of Technology (IIT) Indore and now IIT Bhubaneswar. Has participated many seminars, workshops and training programs for professional development. Perusing research in the area of Educational Administration and has received many awards and honors for his contribution in the field of Management Development and Team Building. Name of Degree : Ph.D.
Research Interests : Library Management, E-Resource Management, Scientometrics, Digital Library, Computer Applications in Library and information Services. 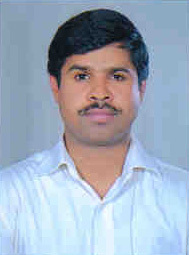 Shri Manas Kumar Behera has joined as Assistant Registrar in Indian Institute of Technology Bhubaneswar on 10th August, 2011. Prior to that, he was working as a junior officer in Management Development Institute, Gurgaon. Total experience in Academic Administration and Finance & Accounts is around 9 ½ years. 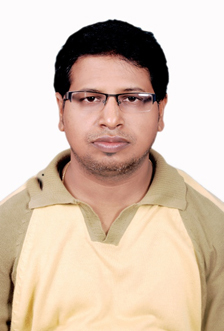 He has completed Master degree in Commerce from Utkal University of Orissa. 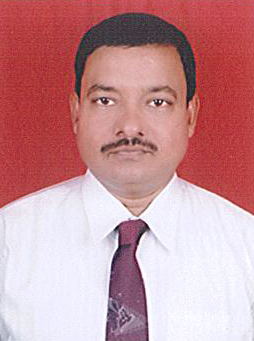 Brief Resume: Dr. Routray has completed his Engineering in Electronics & Communication Engineering branch from Institution of Engineers (India) and MBA from Jiwaji University, Gwalior. 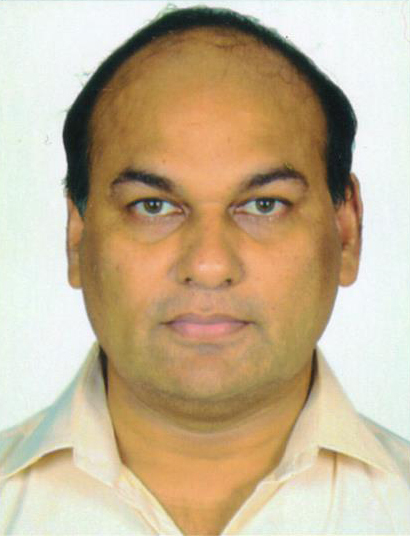 He got his doctoral degree in Organisational Behaviour from Utkal University Bhubaneswar. Served Indian Air Force for 20 years and held various positions such as Senior Technical Instructor, Course Coordinator, Technical Adjutant and Public Relations Officer etc. and undergone 6 months abroad course in USSR on UHF and VHF Radar and Communication System. Successfully completed Installation and Commissioning of Radar Stations in IAF. Was the Joint Administrator of DRIEMS Engineering and Management Institute, Cuttack looking after academic administration and personnel management functions. 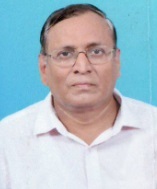 Served as Senior Section Engineer in Indian Railways for 8 ½ years and besides technical assignment was also looking after administrative and personnel management functions at middle management level. Awarded Long Service, J & K and 50 Years Independence medals in Indian Air Force and also East Coast Railway General Manager's award in Indian Railways. 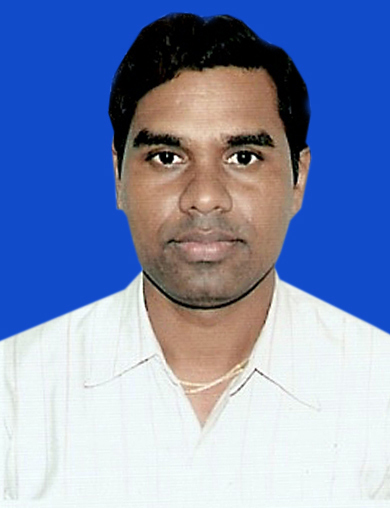 I have joined on 22nd May 2013 as Assistant Registrar in Indian Institute of Technology, Bhubaneswar, prior to that I was in National Institute of Science Education and Research, Bhubaneswar as Assistant Personnel Officer since 2009. 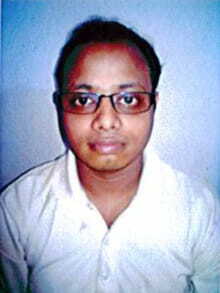 I have started my service carrier in the year 2004 in Indian Institute of Technology, Kanpur. My total experience in the field of Stores & Purchase, in various Legal and administrative matters related to service, RTI and Eviction matters pertaining to the Institute. 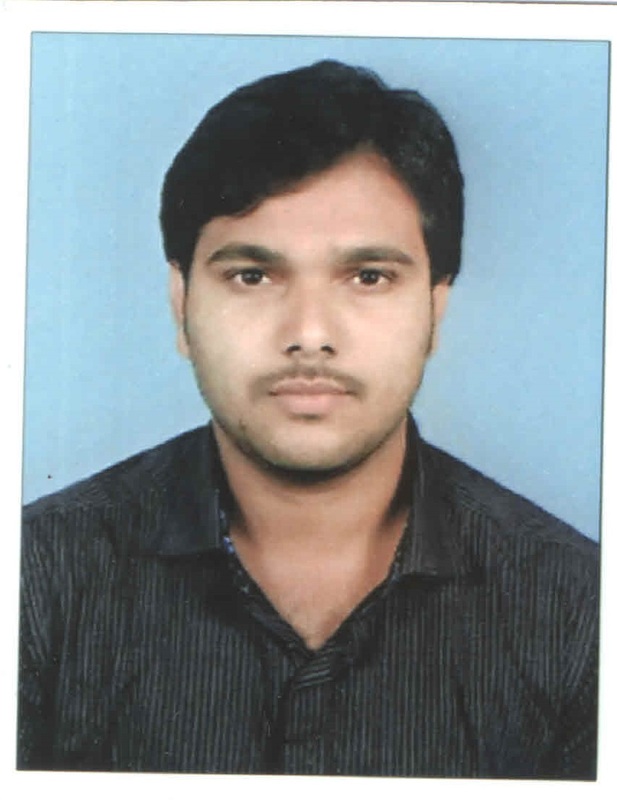 Brief Resume- I have done my MBBS from Chhattisgarh institute of sciences Bilaspur. I am a gold medalist in mbbs then have worked in AIIMS New delhi before Joining Medical college, Kolkata where i pursed my Post graduation in Obstetrics and gynecology i.e.(M.S. Obstetrics andgynecology). Before joining IIT bhubaneswar has being working as Consultant gynecologist in Ayush Hospital, Kalinga Hospital and Usthi Hospital in Bhubaneswar. Dr. M.A. 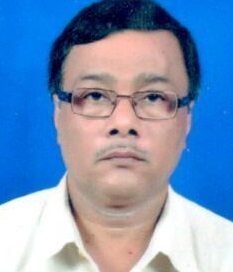 Khan has completed his MBBS and MD (Medicine) from SCB Medical College, Cuttack. 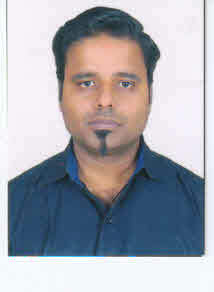 He has also passed Diploma in Hospital Management (DHM) from NIHFW, New Delhi. Prior to joining IIT Bhubaneswar; he worked for almost twelve years in the Medical Centre of Neelachal Ispat Nigam Limited and was the Incharge of Medical Centre there. A post graduate in Mathematics with Bachelors degree in Law, worked as Senior Audit Officer in Indian Audit & Accounts Department and also in Internal Audit Wing of National Aluminium Company Limited. Conducted Financial, Compliance and Performance Audit of different Companies, Corporations, Paradip Port Trust, Central autonomous bodies, Public Works Divisions and of different centrally / state sponsored schemes and externally assisted projects. Associated in finalisation of C&AG's Audit Report on the Government of Odisha. 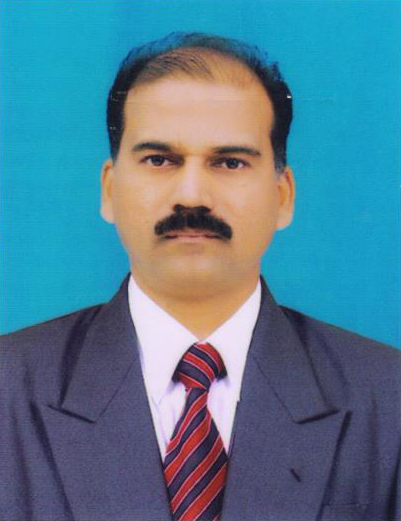 A qualified Cost and Management Accountant and currently a fellow member of the Institute of Cost Accountants of India. Also is a guest faculty of Utkal University, PG Department of Commerce for for MBA (Financial Management). 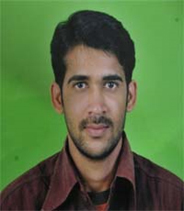 An IT Auditor trained in ORACLE, DEVELOPER, UNIX, LINUX, IT AUDIT and COBIT. 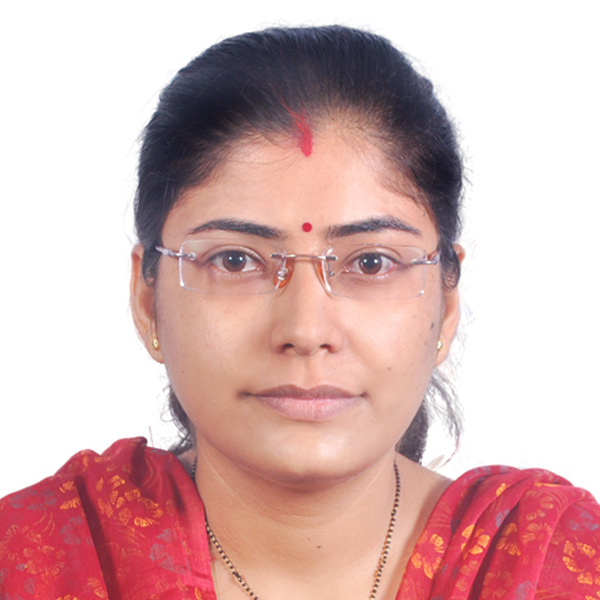 Ms. Manisha Mishra, a Counselling Psychologist, Relaxation and Life Skills Trainer has completed her M.Phil in Psychology from Utkal University and Post Graduate Diploma in Counselling Psychology from Hyderabad Central University. 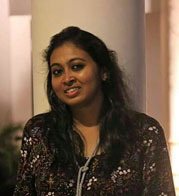 She has expertise in Mental Health Counselling, Life Skills training, Bio-Feedback and other Relaxation Techniques. She has 7 years of experience in Mental Health Counselling and Psychotherapy in various premier educational institutes of the state. 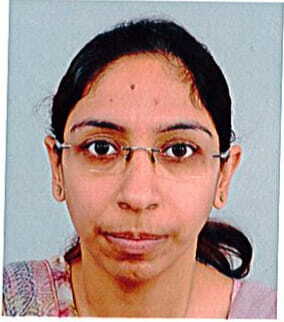 Dr. Gagandeep Kaur Makkar; is a trained Clinical Psychologist. She completed her Bachelors in Psychology (Hons.) from Panjab University; Chandigarh (2005). Master in Applied Psychology (2007); M.Phil in Clinical Psychology (2009) and Ph.D. (2018) from University of Calcutta. She also holds training in Psychoanalysis from Indian Psychoanalytical Society; Kolkata. Her research interest areas include exploring the dynamics of psychological disorders (especially Schizophrenia, Depression and Personality Disorders). She is also interested in exploring the dynamics behind war; politics, different cultures mainly their taboos and myths. She also participates and presents her work at different international forums. Lt Cdr Raj Kumar got commissioned into the Naval Arm of the Indian Armed Forces in the year 2005. 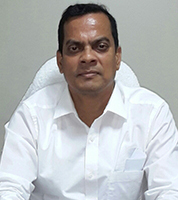 He has got 10 years of cross-functional experience in Air Traffic Services, Airport Operations, Administration, Infrastructure & Facility Management, HRM and Training & Security in Indian Navy. His coveted appointments include, one on the mighty Aircraft Carrier, INS Viraat and the other on INS Vikramaditya at Russia as an elite member of AFC DATS. On both the occasions, he has received prestigious Commendation and Appreciation respectively for professionalism and exemplary performance. His service to the Nation also includes serving in one of the Maharatna Company, CIL for Two years. Both these years fetched him an Outstanding Performance. On educational front, he has completed Certificate Course in Business Management from IIM Lucknow with dual specialization (HR & Ops) post completing his graduation in Maths (Honours) with Distinction. He has also undergone a course at the prestigious Administrative Staff College of India (ASCI), Hyderabad. Apart from this, various other professional courses and training were also undertaken by him in India and Abroad. 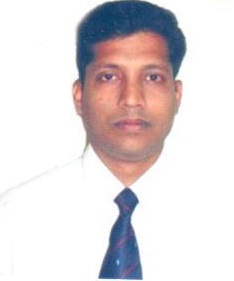 Recently, the officer has also acquired a First Class MBA in HR & IT through correspondence from CV Raman University.